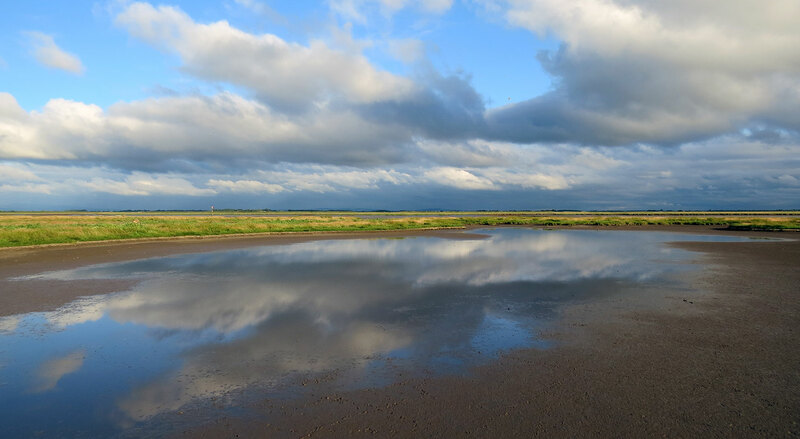 LDWA is a group of like-minded individuals with a common love of the wild estuaries, marshes, flora and fauna that live and visit these areas throughout the season. 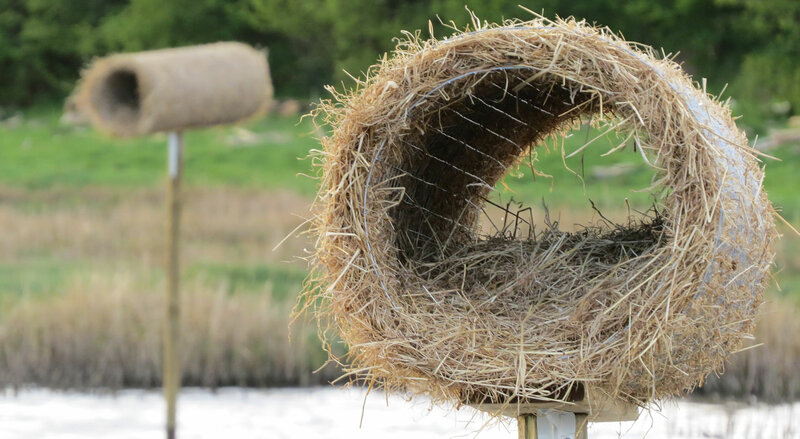 In addition it is an association with the countryside at its heart and that drives their need to conserve all that that means. 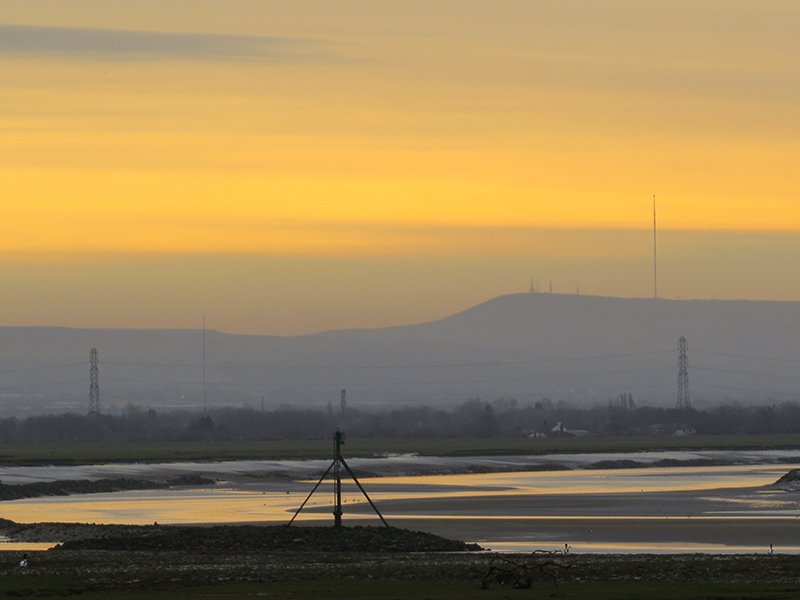 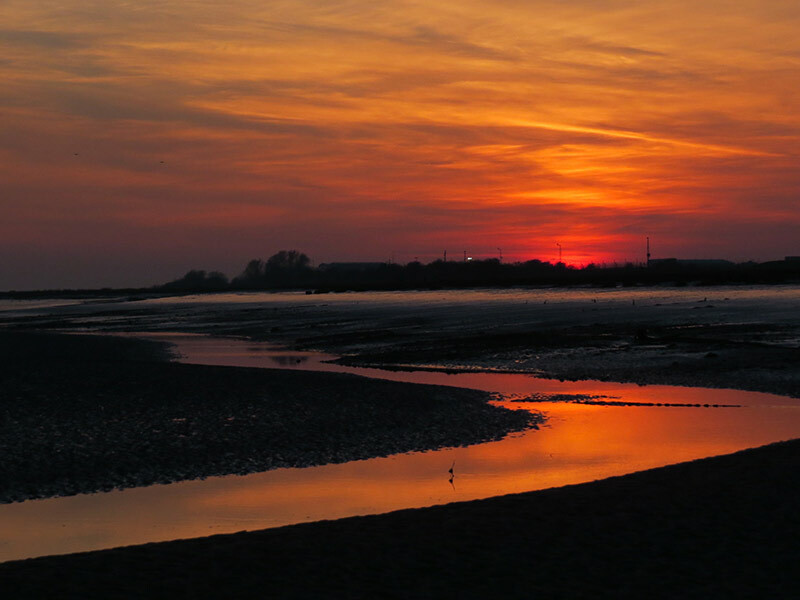 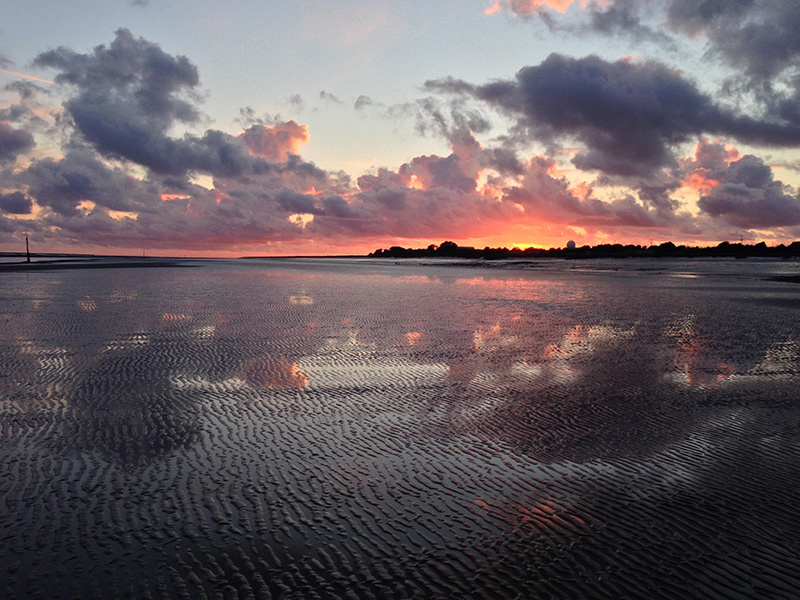 The Ribble Estuary is a very special place situated on the North West Coast of Lancashire and home to many tens of thousands of wintering waders and wildfowl, together with a year round indigenous population of significance. 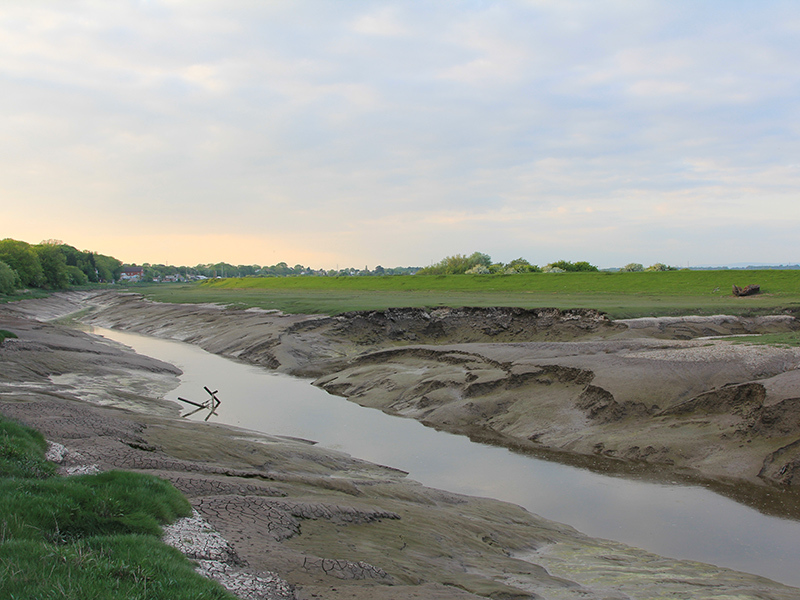 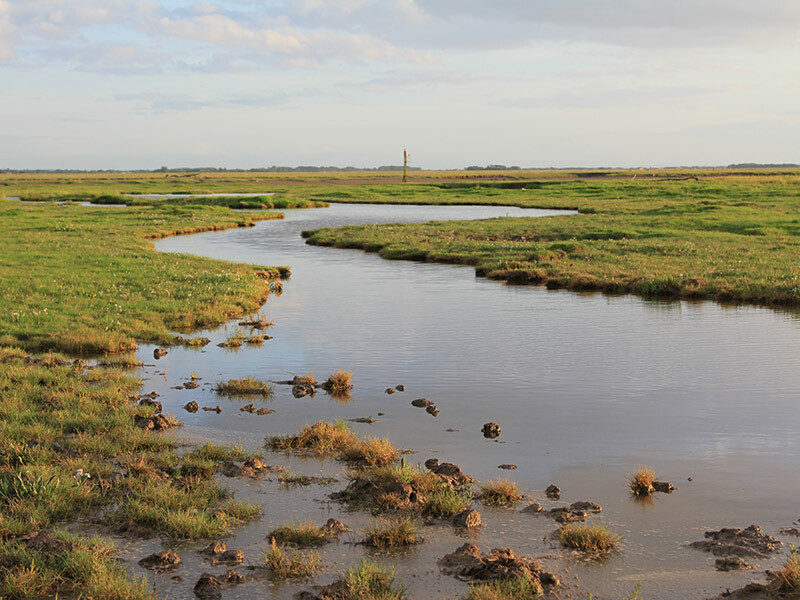 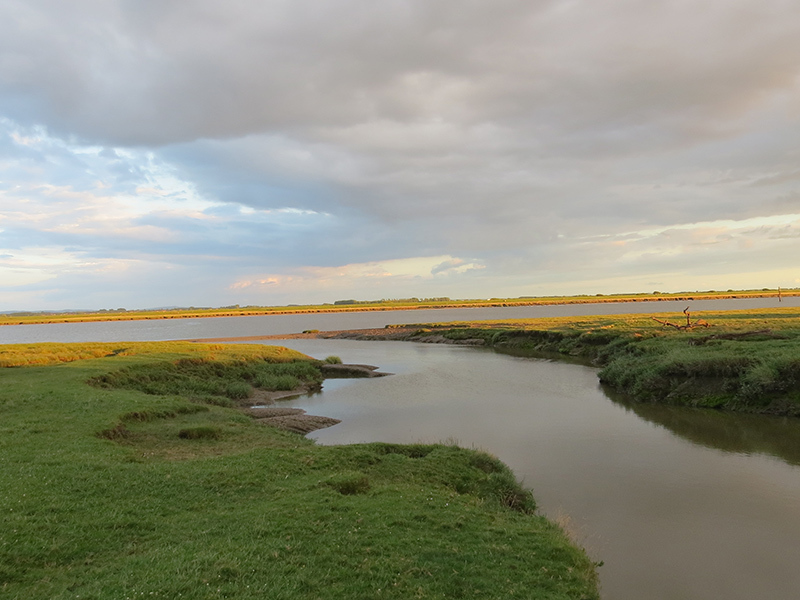 The northern marshes of the Ribble Estuary, approximately 1000 acres, are owned and managed by the LDWA, who have been in existence as an association for over 50 years. 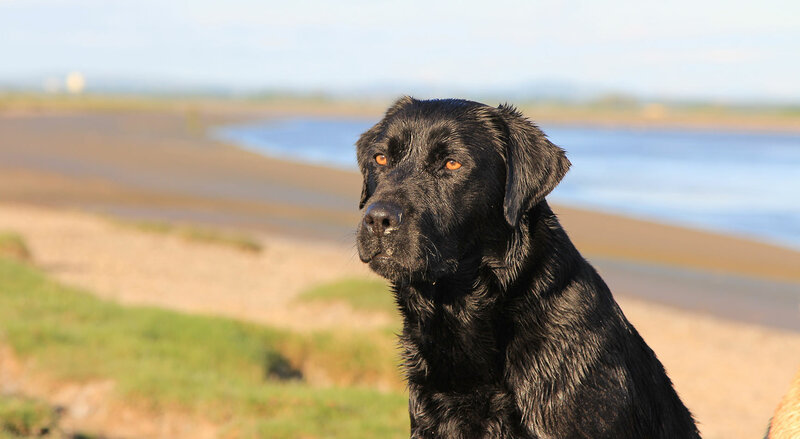 Wildfowling has been a part of the Ribble estuary lifestyle for centuries and still finds a place in those people who cherish the past as well as embrace the future.